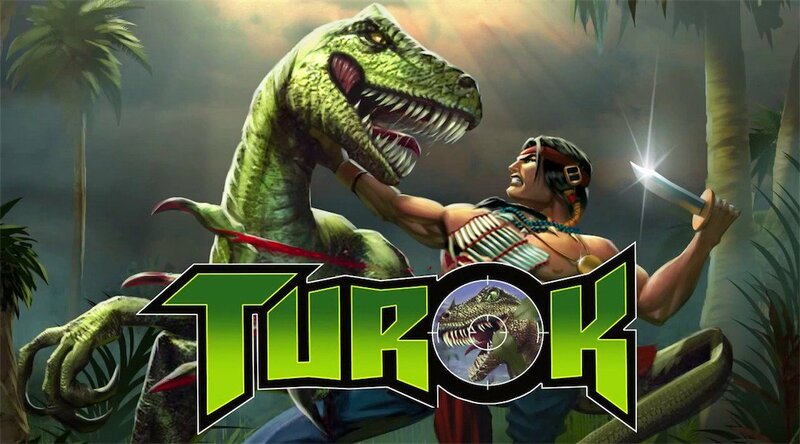 A new software update is now available for Turok on Switch that brings the game up to version 2.0.1 and introduces some improvements to gyro functionality. In addition, an option for always-on lens flare has also been made available. The patch notes can be viewed below.